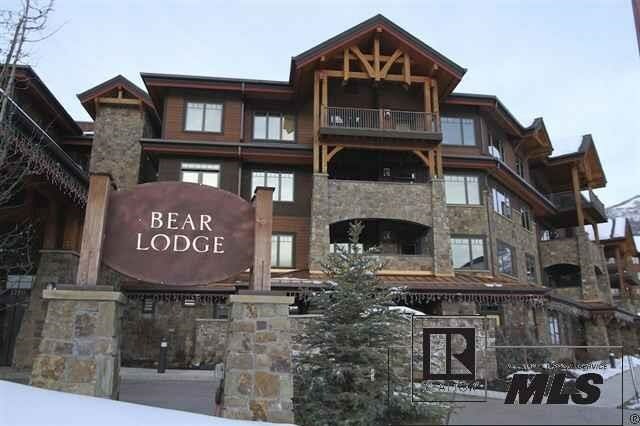 Welcome to the top floor Penthouse at The Bear lodge - mountain living at its finest. This rare find enjoys more than 180 degrees of sweeping views from the flat top wilderness to the world class ski mountain back drop. 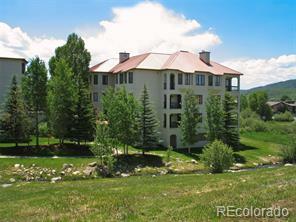 There are two amazing decks - one facing south to attract the warm sunshine and an attached 930 SQ/FT roof top party deck facing the ski mountain which includes private hot tub, dining area, lounge chairs and cozy fire pit area. 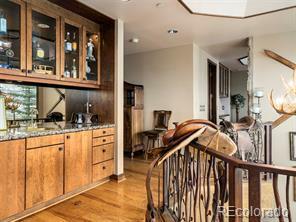 The penthouse is lavishly appointed with high end furniture and is completely turn-key. There are four bedrooms and four baths of spacious luxury - all crafted with the highest grade of building materials and custom cabinetry. Naturally, the condo comes with all the Bear lodge amenities including underground parking, pools, hot tubs, tennis courts, gym, shuttle services and much much more. 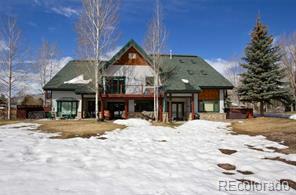 If you desire a one of a kind real estate opportunity and the perfect rocky mountain living, this is your opportunity.